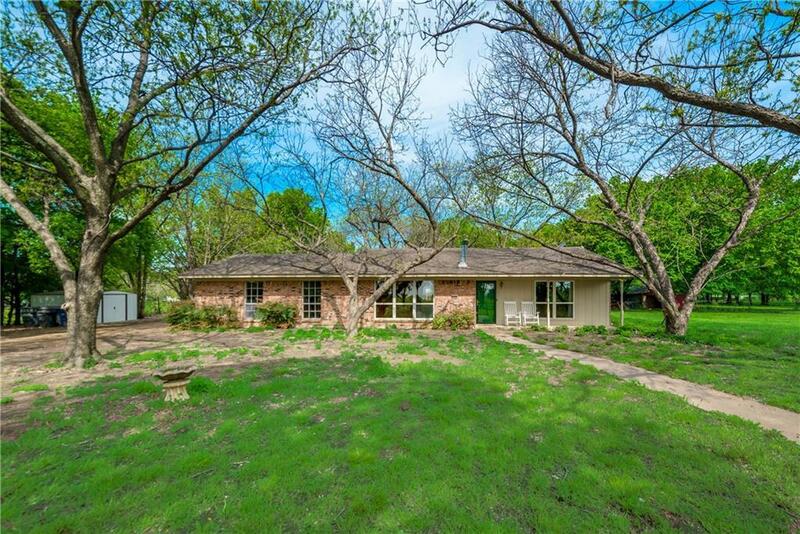 Awesome 2.87 acre ranchette with ranch style home. Attached 566 sf 2 car garage with shelving and workbench, could be converted to a game room, office, or bedrooms. 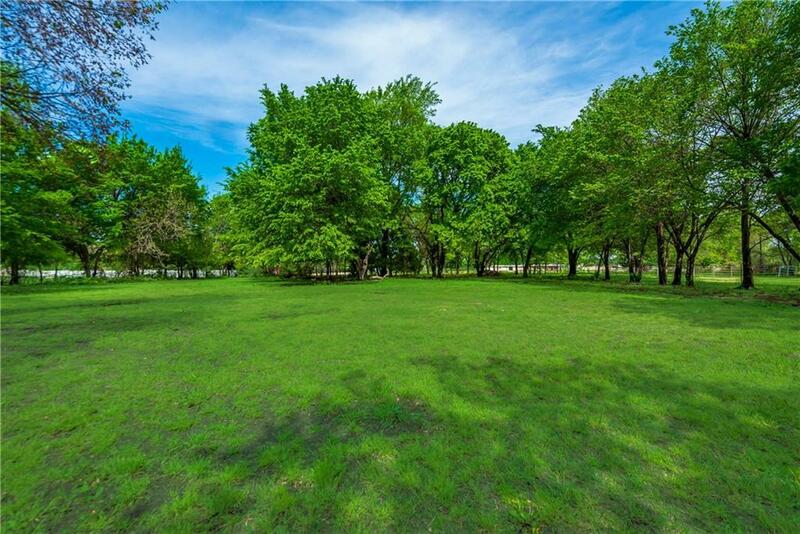 Fenced yard has mature pecan, fig, pear and peach trees and open pastures. 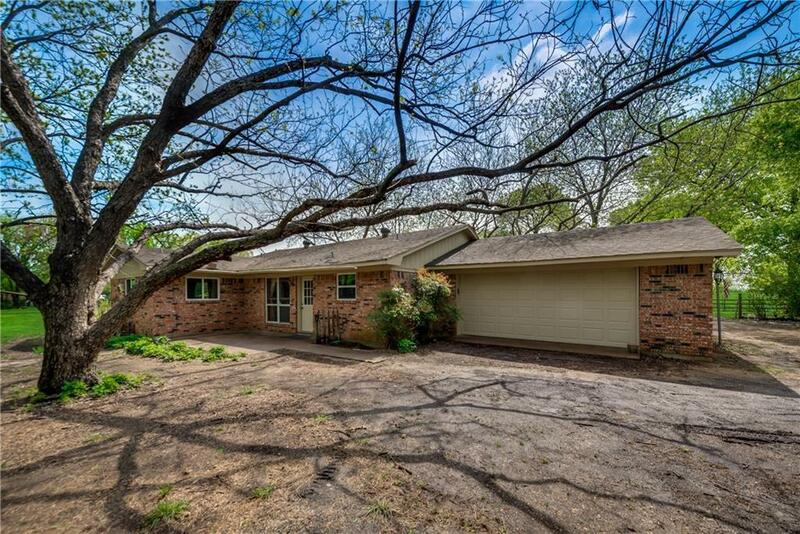 Outbuildings include a 2 car carport, 20x20 storage building with half concrete half dirt floor, 16x20 horse barn (and a second 2 car carport serving as an extra horse barn), and a 10x12 shed. Lg round pen or small arena. Energy efficient with remodeled bathroom, new garage door, carpet, new interior, exterior paint, front security storm door, new light fixtures. Back patio and covered front porch. Home has city water and a deep well with fresh water. House is move in ready! 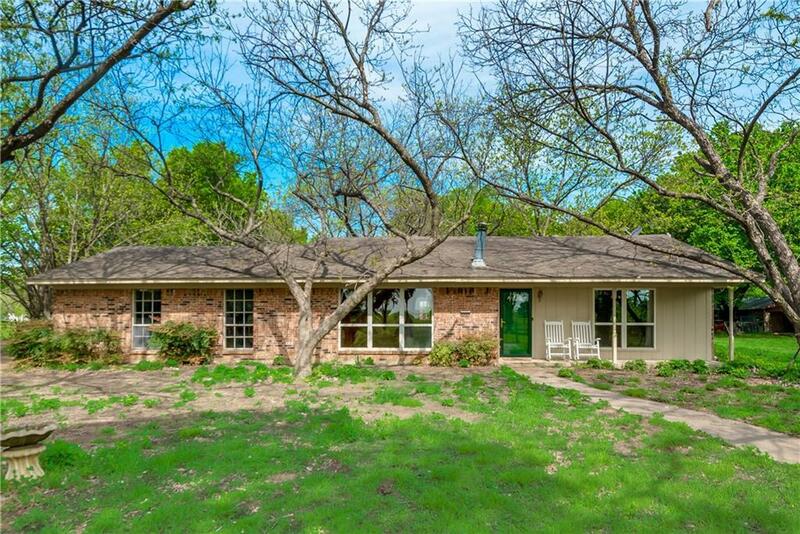 Offered by Janet Calltharp of Jp & Associates Frisco. Lot Dimensions 469 X 278'4"